Viltrox are better known for their lens adapters than they are lenses, but this might be changing since they have announced two new lenses for Sony full-frame E-mount at Photokina 2018. An 85mm F1.8 lens and a 20mm F1.8 lens, both are manual focus. 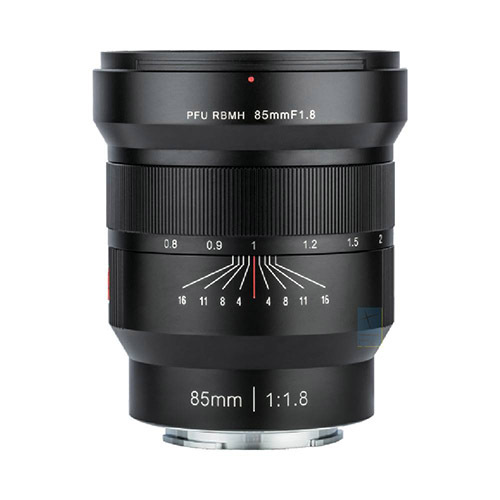 The 85mm F1.8 will be priced at around $299 and should be released in November. 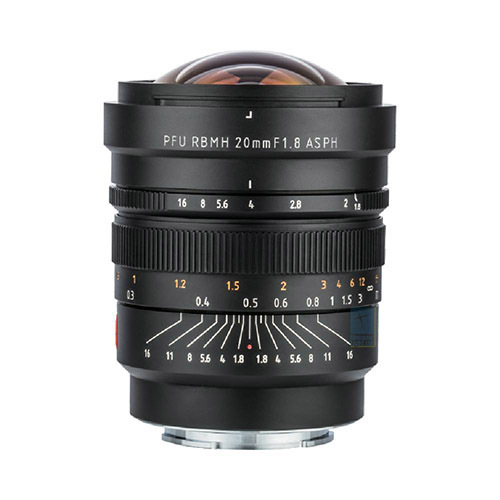 The 20mm F1.8 lens will cost around $489 and also be released in November.